With a valid library card, members can use the library vending machine at the Centennial Arena to borrow and return items such as books, magazines, and DVDs. This collection is exclusive to the Virgil site and is updated throughout the year. 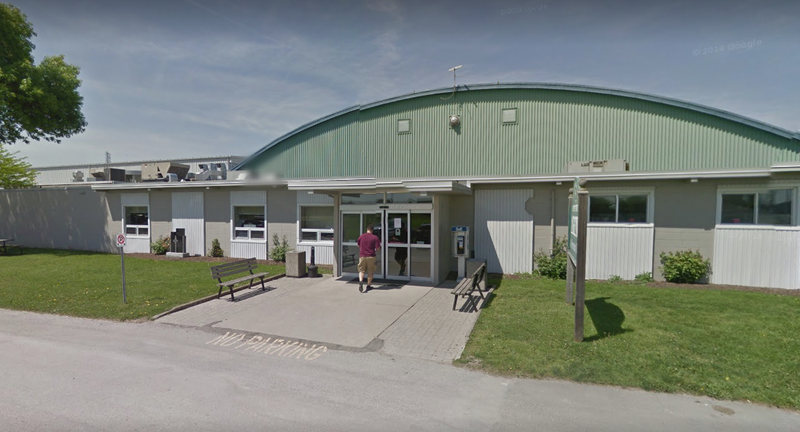 The second unit is a set of library lockers, like those in St. Davids, that allows library members to request a hold from the library’s catalogue, select a pick-up location and have it delivered directly to the Virgil site. Items can also be returned at the Virgil site. Scan your Niagara-on-the-Lake library card. The door will pop open when the card is read and the items you take will automatically check out when you close the door. You can also return items to the vending machine and they will automatically be checked in when the vending machine door is closed. Find the item you want in the library’s catalogue and click on the “Place Hold” button. Enter your card number (or user name) and password. Select Virgil Library Lockers as your pickup location. You’ll receive an email when the item is ready for pick up. Items may be returned to the Virgil Library Locker return bin. Items are not removed from your account until we pick them up but the check-in date will be postdated so any fines accumulated from the time you return the item(s) until the time we pick up, will be forgiven. You may also return items at the library at 10 Anderson Lane, the St. Davids Library Lockers, or any of the other LiNC libraries (link to LiNC page https://notlpubliclibrary.org/LINC). The Virgil Lending Library is located within the Centennial Arena in Virgil at 1565 Four Mile Creek Rd, Virgil. 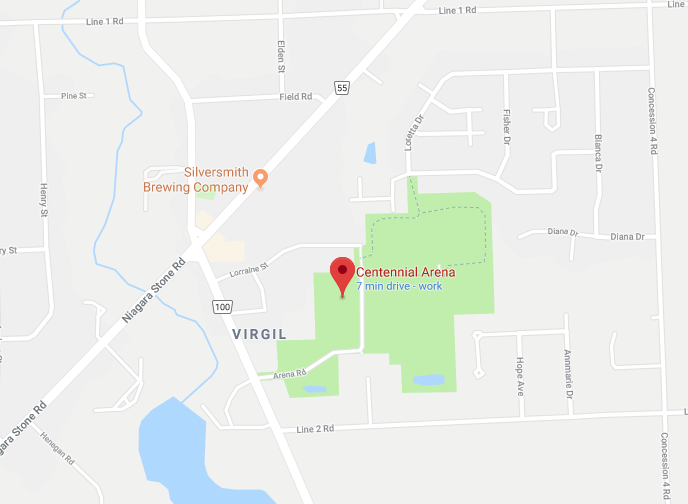 The Virgil Lending Library is in the Centennial Arena, not the Meridian Credit Union Arena.